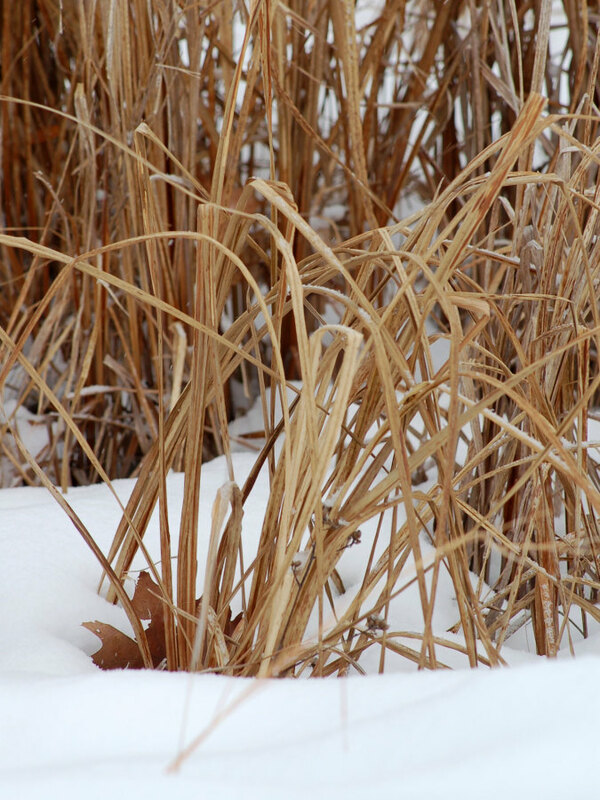 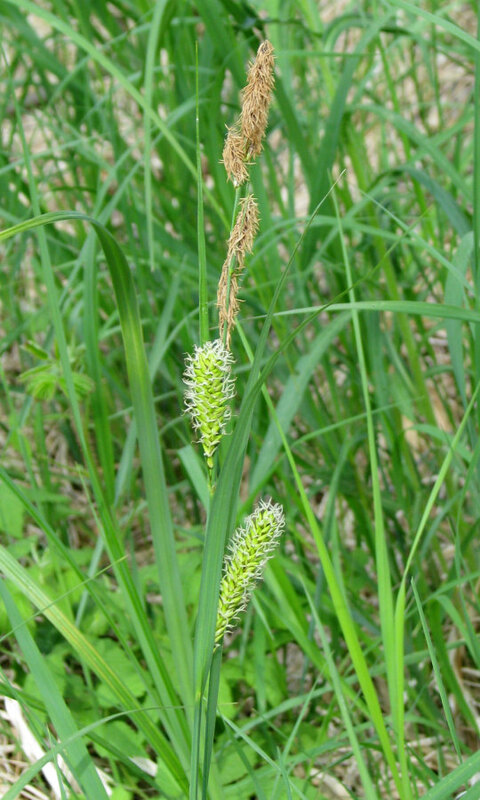 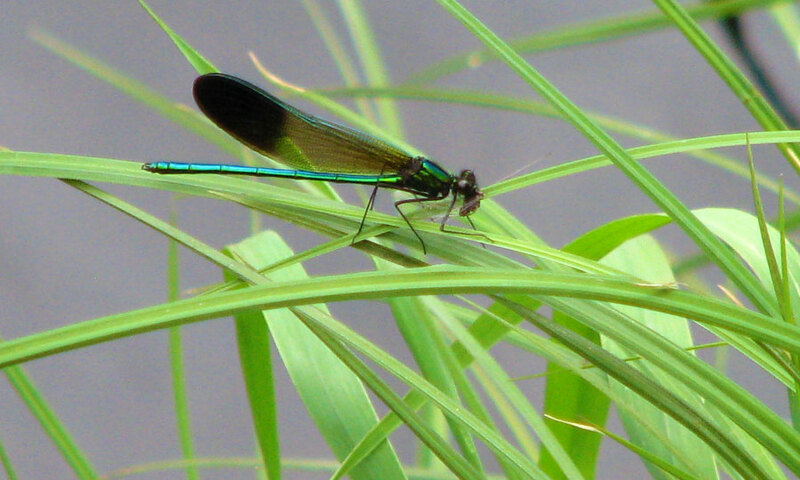 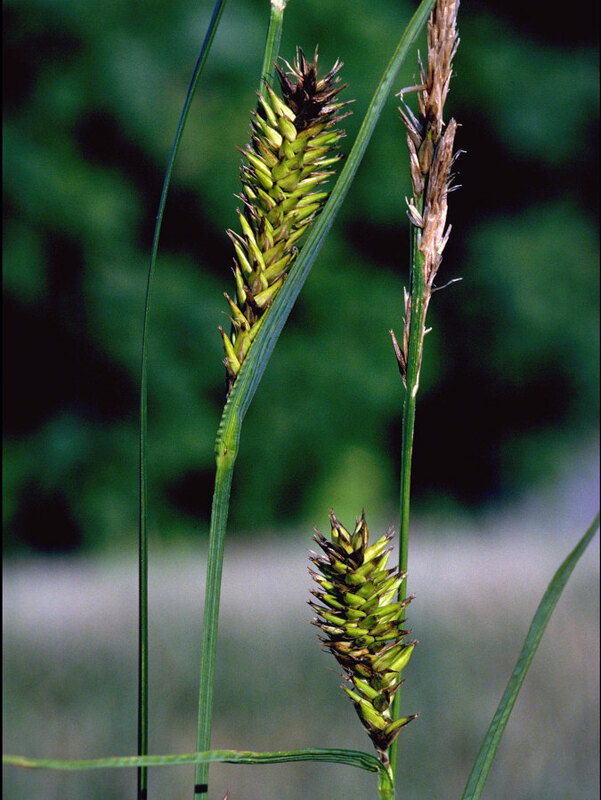 Lake sedge is a tall, coarse sedge that dominates many native wet meadows and marshes, or is intermixed with other sedges and grasses. 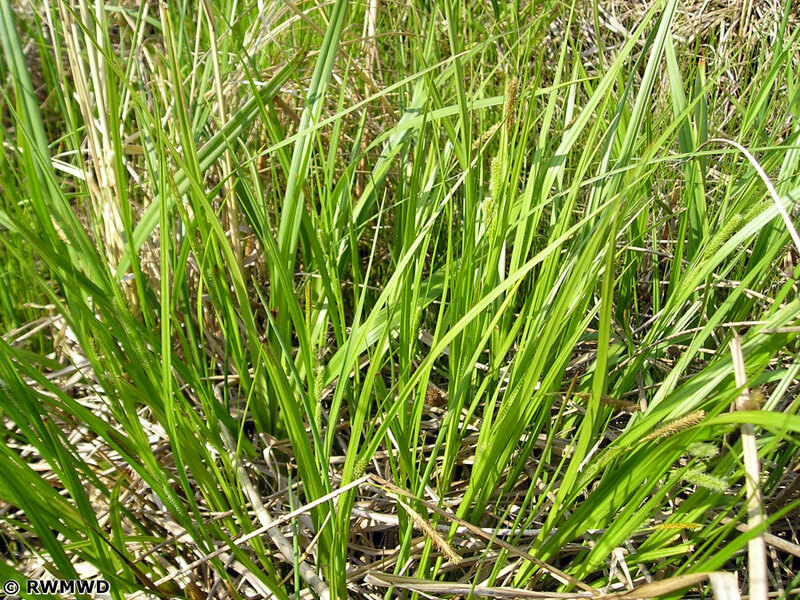 It grows on muck, sedge peat, or wet sand or silt. 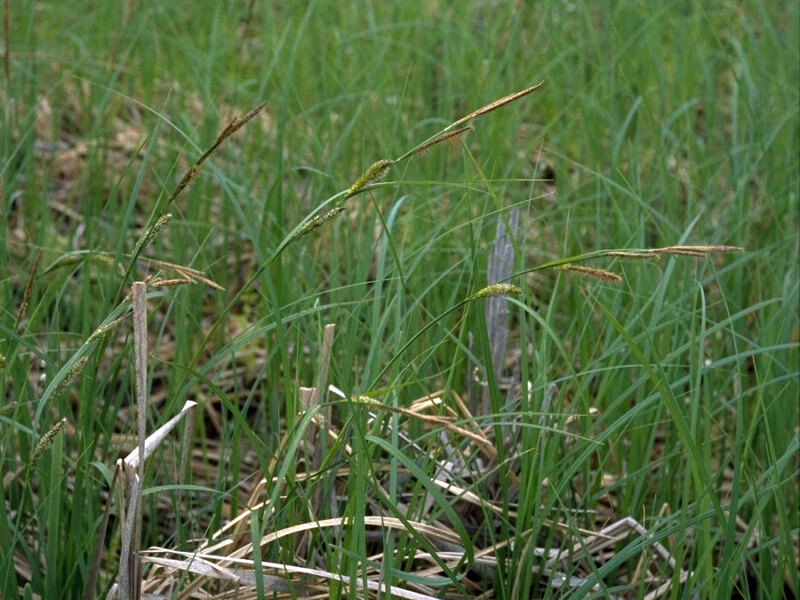 It spreads readily by rhizomes---a good colonizer for a large area.